As much as I love everything cute, I tend to shy away from cute things that I think that are made with toxic on non-vegan ingredients. This is an extremely difficult thing to do, because there are so many adorable kawaii things that aren’t vegan or have chemicals in them. 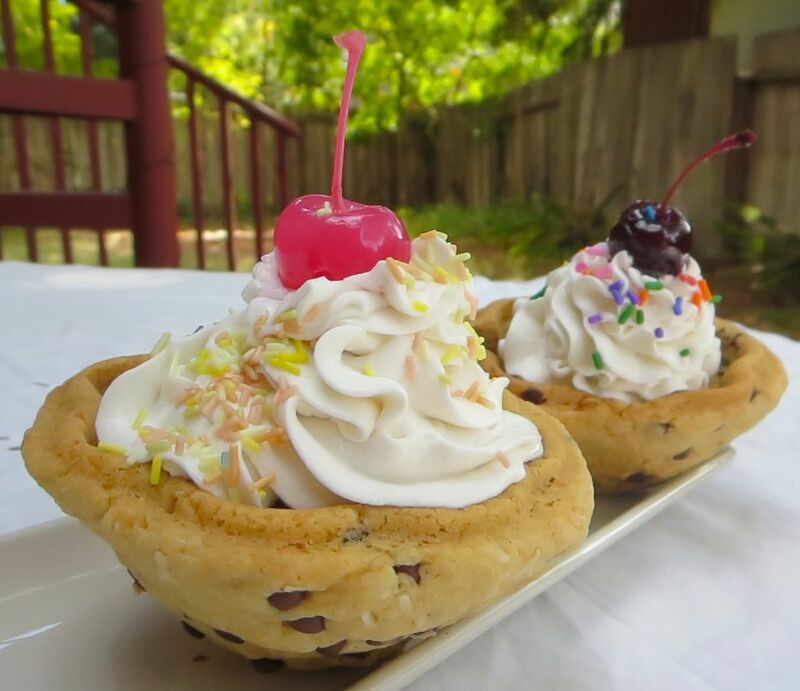 Until I discovered Tillen Farms, I would have rather had an ice cream sundae with no cherry than use one of those super cute, yet confidently bad for me maraschino cherries. Luckily, now, I don’t have to choose to live without something awesome. 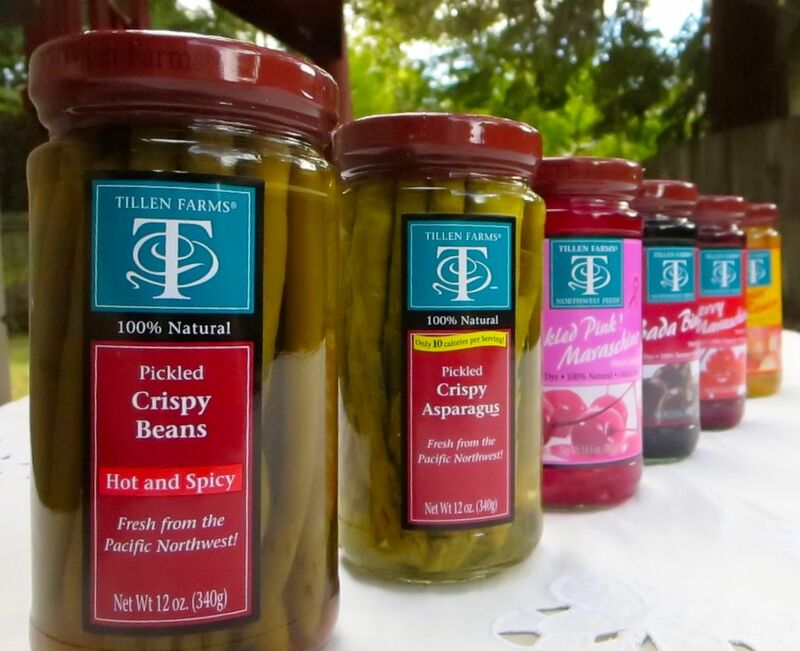 Tillen Farms makes a wide variety of food and drink garnishes that are all vegan. 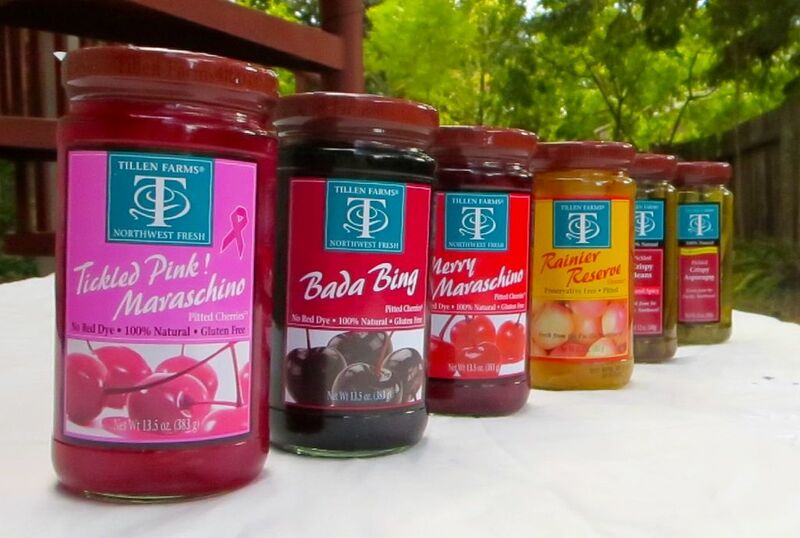 I predict they are marketing towards the fancy cocktail market, but there is such a nice variety of cherries that can garnish a wide variety of food items that I needed to make the world aware of these! I can see some amazing black forest cakes and milkshakes with whipped cream and cherries in the vegan future. The cherries come in 4 colors/flavors. The tickled pink are definitely the cutest! You would never guess that these are all-natural, but they are! My next favorite are the merry maraschino. These are a nice bright red. Bada bing are the traditional dark red bing cherry color that we’ve come to love, and the rainier reserve are made from rainier cherries, so they have that same coloring. In these 2 sundaes pictured here, the tickled pink is on the left and the bada bing is on the right. Isabelle, who normally hates maraschino cherries, actually liked these! I was making cute little mocktails for Zen and Isabelle with fresh ginger juice, some of the juice from the cherries jar, and the cherries, and they LOVED them! Then we decided to try out the other garnishes that Tillen Farms makes. 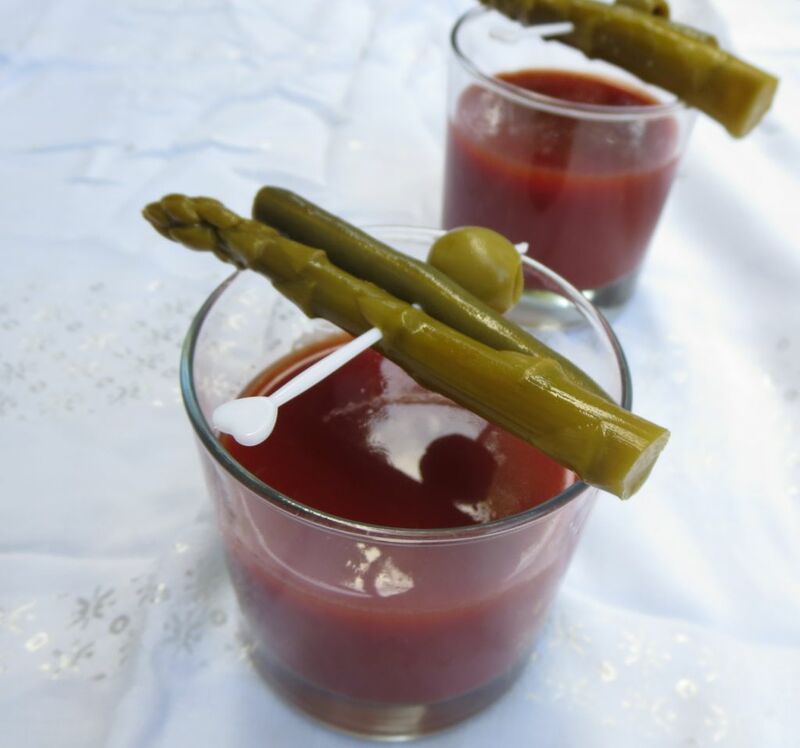 David made us bloody marys using the recipe from the Pure Vegan cookbook. You probably don’t need a recipe if you buy your own veganshire sauce, but this book gives you the recipe for that as well. Another cool factoid about Tillen Farms is that their products are all made in a nut-free environment, so these would be perfect for those who have severe nut allergies. They’re also kosher and gluten-free in addition to being vegan! It’s so nice to find a product that accommodates so many varieties of dietary restrictions. You can find their products at Whole Foods (at least you can at my Whole Foods), but you can also order directly from their website.